Prototype is another free and responsive Joomla 3.4 template that comes with a host of attractive features. It is highly customizable and therefore can be adapted to individual or business needs. 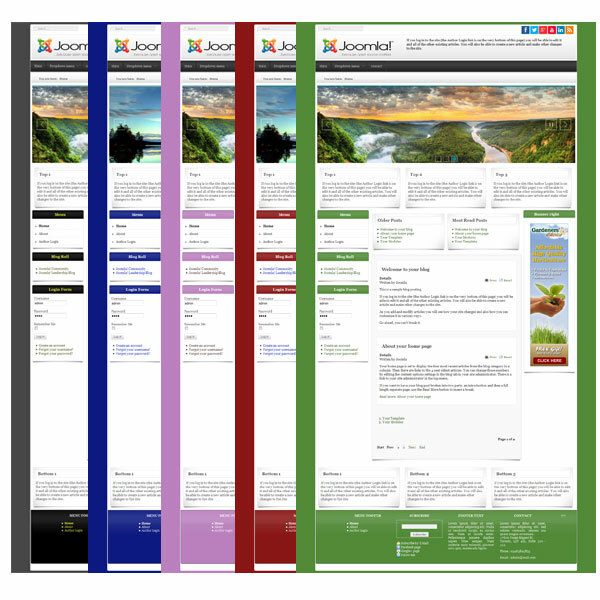 Prototype runs on a Bootstrap framework and is compatible with Joomla 2.5 and Joomla 3.4. It features 20 module positions that give you the flexibility to customize your web layouts. Prototype is also responsive meaning that it fits seamlessly into mobile and PC screens perfectly. Additionally, Prototype comes with an enhanced drop-down menu that supports six menu levels and a clean and simple source code for quick modification.